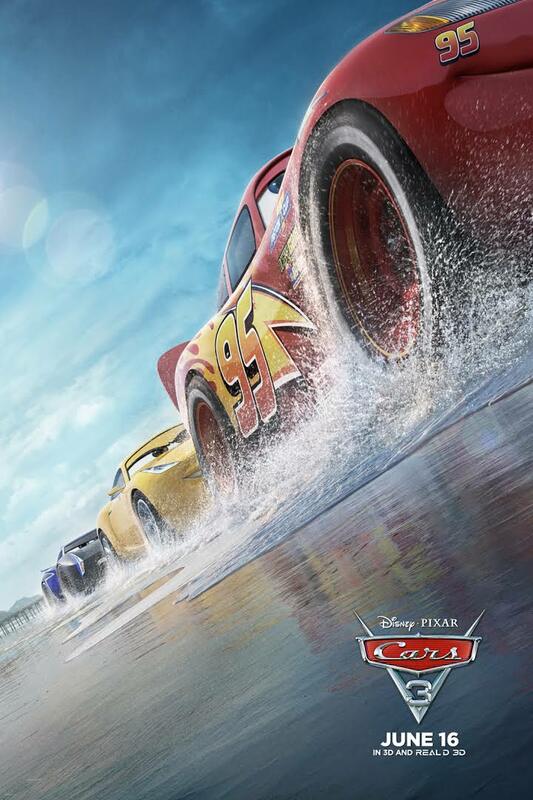 Cars 3 is an American computer-animated movie produced by Pixar. It was released on June 15, 2017, and is a sequel in the Cars franchise. The movie was directed by Brian Fee and has Owen Wilson reprising his role as Lightning McQueen as well as Armie Hammer starring as Jackson Storm, the main antagonist, and Cristela Alonzo as Cruz Ramirez, Lightning's trainer. The movie follows Lightning McQueen, who becomes blindsided by a new generation of race-cars and eventually pushes him out of the sport. With hopes to get back on the track, he turns to trainer Cruz Ramirez in hopes of getting back on the track to prove that he is still the best racer out there. Reception for the film was generally positive, with many seeing it as a massive improvement over Cars 2 as well as praise towards the story and animation. Like many movies, there were many deleted scenes that showed early versions of Cars 3. While almost all of the deleted scenes were put on the home release, there is one infamous deleted scene that is missing. The scene in question was a flashback to where Lightning McQueen was racing Doc Hudson, Lightning's mentor before Doc collapses and dies. The scene was considered so depressing that it had to be removed, but another likely reason was that since Paul Newman (Doc Hudson's voice actor) passed away in 2008 and Owen Wilson's suicide attempt in 2007, the scene most likely hits too close to home, especially for Owen. The scene has never been seen and is only mentioned in news articles and on this movie's TV Tropes page, but due to it being too depressing it will most likely never see the light of day. The Tearjerker page from the Cars 3 TV Tropes page, which mentions the scene in question.